Chef owned and operated by Michael Roller and his wife Melissa, Savory Harvest Catering has been located at Samel’s Deli and Catering in Pittsfield, MA since May of 2004. Our primary interest in owning the property was to have a location to take advantage of Michael's extensive culinary background with the primary focus on catering functions and weddings. Chef Michael has been in the Hospitality industry for nearly 30 years and specifically has been involved with high-end fine-dining and lodging facilities. His experience prior to owning this business includes four years as Special Events Chef at Boston University. His position there entailed oversight of up-scale fundraising and other high profile university events. 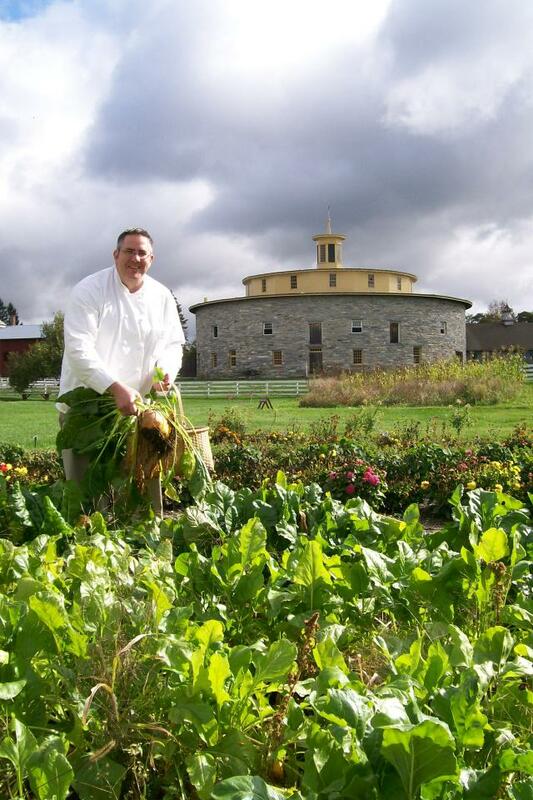 Prior to this he was the Executive Chef at Blantyre in Lenox, MA for six years. While there Chef Michael earned numerous accolades and solid reviews for his cuisine. Under his direction Blantyre earned its fourth star from Mobil and the dining room rated the highest score in the Zagat Restaurant Survey for any restaurant in all of Massachusetts. Under the LLC, MRM HOSPITALITY we operate Samel's Deli at 115 Elm Street, Samel’s Café at the Medical Arts Building at Berkshire Medical Center, The Lenox Club of Lenox, MA and The Stone Dining Room at Jacob's Pillow Dance Festival. We are entering our thirteenth season with Savory Harvest Catering serving as our upscale and high-end catering brand with Samel’s Deli continuing as our more casual and mid level catering label. These distinctions allow our clients to be able to choose from a wide variety of services, which offer clearly unique styles and a variety of interesting menu options. The Stone Dining Room provides nutritious multicultural inspired meals to the Company, seasonal interns and visiting dance groups. Additionally we are the on site caterers for Jacob's Pillow Dance Festival group dining. 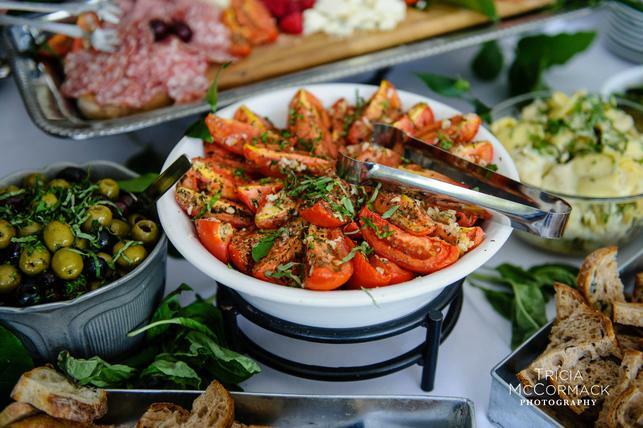 Savory Harvest Catering serves casual and upscale contemporary cuisine with a strong connection to Berkshire farm products. We are a member of the Berkshire Grown Organization and we buy from many area farms. Our Company has enjoyed 14 successful years and our staff has served numerous events ranging in scale and scope from small corporate meetings or large elaborate weddings, to fundraising galas for many of the Berkshires most prestigious cultural organizations. Our goal is simple... to exceed expectations at our events in all aspects, from the planning stage to the event service.